The strictest part of Russia’s anti-tobacco law comes into force on June 1, making it illegal to smoke cigarettes in cafés and restaurants. The smoking ban also spreads across to hotels and marketplaces, as well as long distance trains, train stations, and ships. From now on, smoking areas will cease to exist in eating establishments across Russia, with special rooms for tobacco lovers also forbidden. Café and restaurant owners must remove all ashtrays and hang warning signs which inform customers that smoking is prohibited inside the establishment. A violation of the ban will result in significant fines - which must be paid by both the smoker and the owner of the establishment. An individual owner will be forced to part with 30,000-40,000 rubles (around US$870-1,150) if one of his customers is caught puffing a cigarette. Meanwhile, a chain-run corporate business must pay a larger penalty of 60,000-90,000 rubles (around $1,700-2,600) for the same crime. Eighty-two percent of Russian restaurateurs believe the smoking ban is a “direct discrimination of smokers” and expect a huge outflow of visitors starting from June 1. According to research performed by Levada Center in April, only 17 percent suggested that the restrictive measures won’t affect their client base. 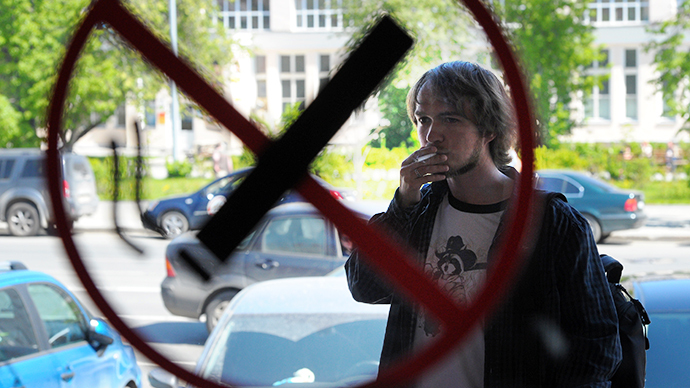 Just one percent of 124 restaurant and café owners from 48 Russian cities who took part in the poll believe the smoking ban will help attract new clients. 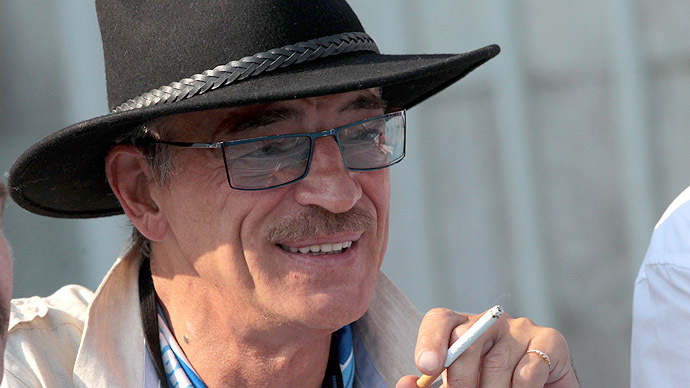 The survey was ordered by the All-Russian Movement for Smokers’ Rights, which is co-chaired by 63-year-old Soviet film star Mikhail Boyarsky. In his interview with Itar-Tass news agency, Boyarsky said that in his opinion, the anti-smoking law won’t be able to take root in Russia and will simply “vanish” because people will simply stop going to restaurants. The president of Russia’s Bartenders’ Association, Sergey Tsyro, believes that chances are high that people will now “try to look for ways to get around” the smoking ban. “For example, they’ll open membership clubs where food won’t be served and non-smokers will be denied entrance,” he said. The law will particularly impact establishments that serve shisha, as it sometimes brings up to 30 percent of revenue to restaurants and cafés, Tsyro said at a Friday press conference in Moscow. Cafés and restaurants should be given the chance to themselves decide whether they should allow smoking or not, Igor Bukharov, president of the Federation of Restaurateurs and Hoteliers, stressed. The same stance was previously expressed in a petition that called on Russian lawmakers to stand up against the smoking ban and gathered over 100,000 people in mid-May. Meanwhile, restaurant owners who implemented the smoking ban ahead of time say there's no reason to panic. Since the ‘Dorogaya, ya perezvonu’ (“Darling, I’ll call you back”) bar chain became tobacco-free on March 31, “there was a small churn of clients – perhaps they moved to places where smoking was still allowed – but, in general, we received a lot of positive feedback from our visitors,” co-owner Dmitry Levitsky told Vedomosti newspaper. 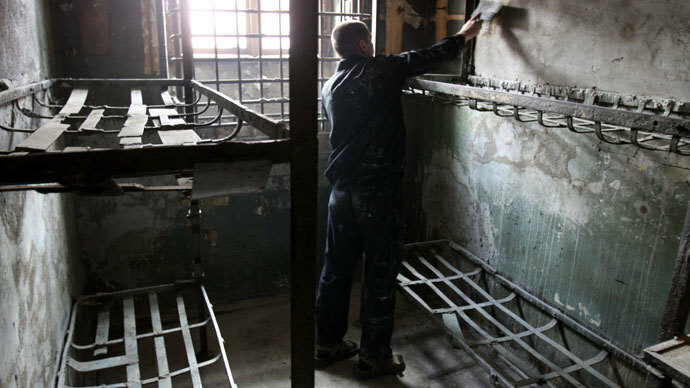 The executive director of Restcon consulting company, Andrey Petrakov, said that a slight outflow of clients is expected after June 1, but he believes attendance at restaurants will be quickly restored. The same thing happened in Europe when it introduced similar anti-tobacco laws, he reminded. About 60 percent of men and some 20 percent of women smoke in Russia, according to an analysis published in The Lancet in 2012. The law “On protection of citizens' health from tobacco smoke and the consequences of tobacco consumption” was signed by President Putin in February last year and fully came into effect on June 1, 2013. However, the restrictions were introduced gradually. Smoking was first outlawed in certain public places - including educational, healthcare, and sports facilities, as well as airports, state administration buildings, and lifts and stairways of apartment blocks. 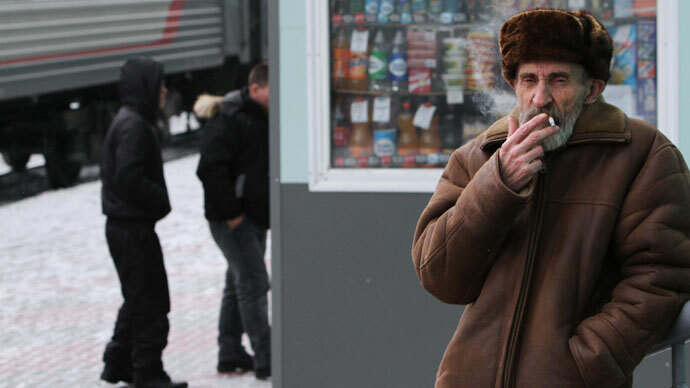 Earlier this week, Russia’s Health Ministry announced that the anti-tobacco law is working and the number of smokers in Russia has decreased 16-17 percent since it started being introduced. 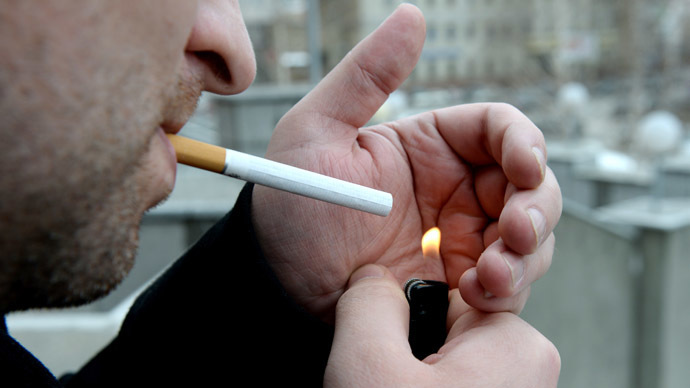 The sale of cigarettes in Russia fell by 6-12 percent in the first quarter of 2014, Nikolay Gerasimenko, first deputy chairman of the Russian Parliament’s healthcare committee, announced in mid-May. 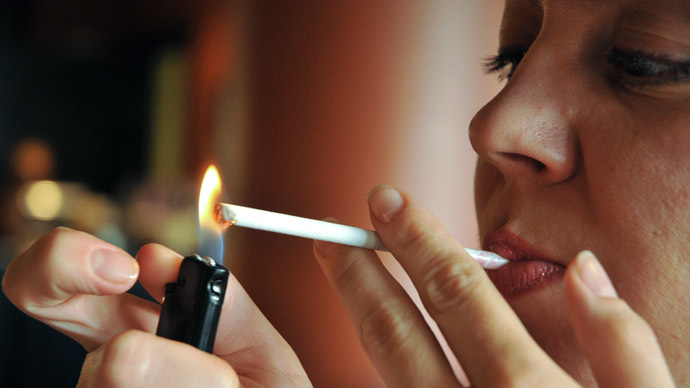 “According to the feedback, the number of smokers has decreased. People begin to understand and support the fight against smoking,” he said.